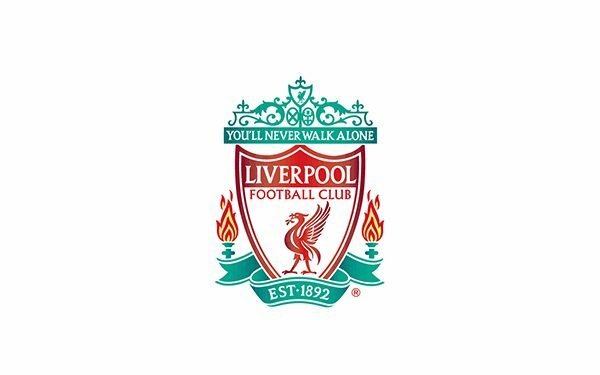 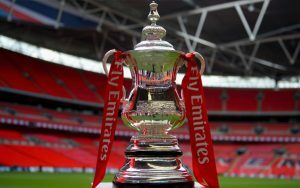 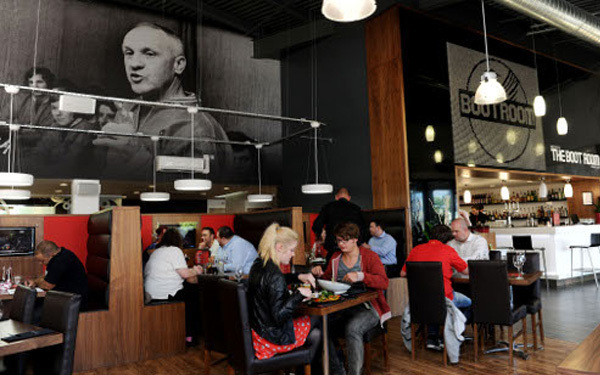 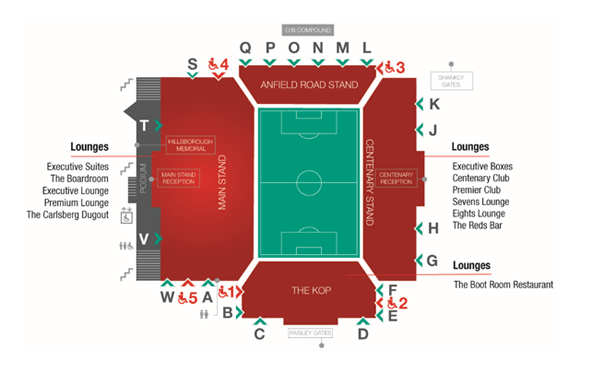 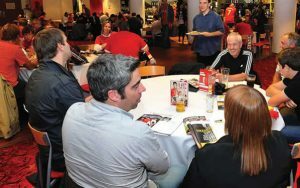 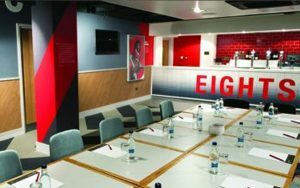 Liverpool – The Boot Room Restaurant – The Boot Room Restaurant is located in the famous Kop Stand and is the ideal place to meet and relax before the game. 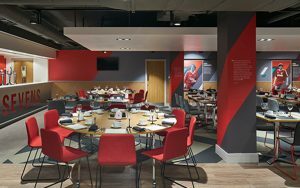 Guests can discover LFC’s history by visiting the Club’s museum, before making their way to the restaurant to enjoy a delicious threecourse meal. 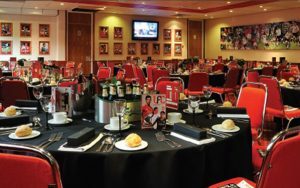 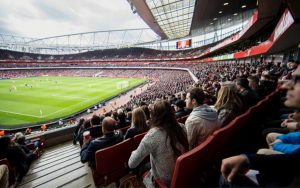 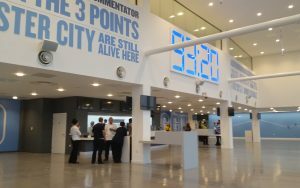 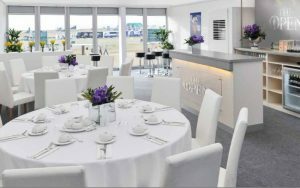 After the game, guests can return to the Boot Room Restaurant for tea, coffee and sandwiches.